Package Contents: EliteBook 2760p Tablet PC, Lithium Ion Battery, AC Adapter, Power Cord, Stylus. 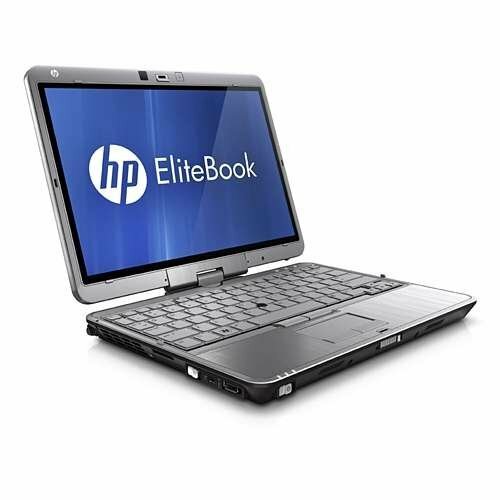 Everyday computing just got easier with the HP EliteBook 2760p Tablet PC. Enjoy true reliability on the road or at home with a simple, yet powerful value-packed Notebook that gets the job done. Fully loaded with an Intel Core i5-2540M 2.6GHz Processor and 8GB Memory, the EliteBook 2760p makes for a speedy and efficient PC. The 250GB Hard Drive provides ample space to store all crucial data safely. The 12.1-inch diagonal LED-backlit HD anti-glare display provides for crystal clear viewing. The HP EliteBook 2760p is also pre-loaded with Windows 10 Professional (64-Bit) that offers a user-friendly interface.